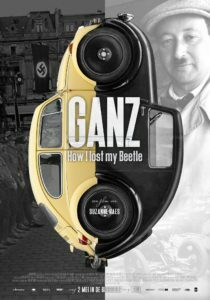 After years of work we are very proud to announce that the documentary film Ganz: How I Lost My Beetle by director Suzanne Raes is ready for release! From the 2nd of May 2019 the film can be seen in theatres throughout the Netherlands. Following the Dutch release the film will be released internationally. 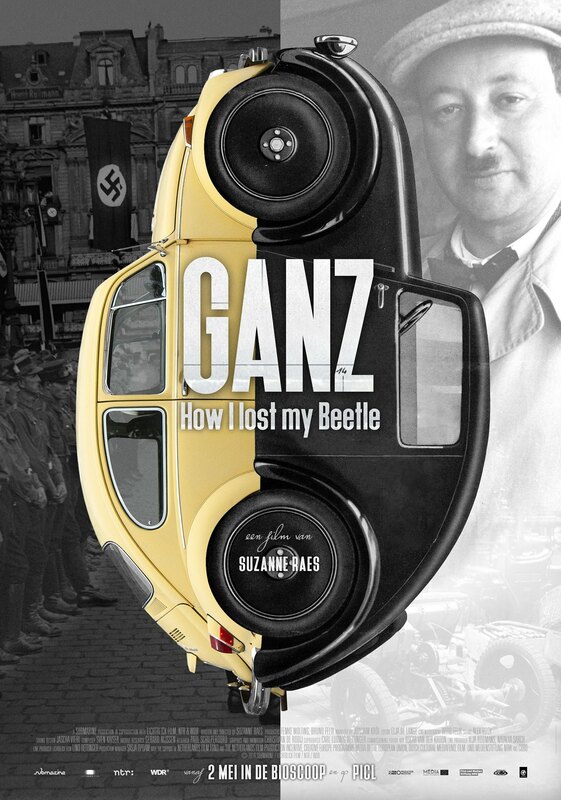 The Dutch premiere of Ganz: How I Lost My Beetle will take place on 28 April 2019 at the Louwman automobile museum in The Hague, the Netherlands. After the screening we will unveil the restored Standard Superior Type 1, which was the subject of our crowdfunding campaign. The discovery and restoration process of the car are an integral part of the documentary. The premiere is a closed event for invited guests, but there will be a limited number of seats available for people interested to attend. If you would like to attend, please send an e-mail to [email protected] with the subject line ‘Registration premiere event via Josef Ganz newsletter’ and your name will be added to the list. You will be notified if there will be a seat available. Please note you will only be able to attend if you have received the official confirmation email from Submarine. Josef Ganz, editor of trade journal Motor-Kritik, amazed Germany by appearing in a revolutionary tiny car in 1932. It was his dream: a people’s car anyone can afford. The idea made its way to new Reichskanzler Adolf Hitler. But in Hitler’s dream there was no place for Jewish inventor Ganz. This is the story of the man whose designs led to the invention of the Volkswagen Beetle, and who ultimately lost everything. In the film, Ganz’s relatives and admirers bring his lost heritage back to life. Ganz: How I Lost My Beetle is a production of Submarine, in co-production with Lichtblick Film, NTR and WDR. The film was made with the support of the Dutch Film Fund and the Dutch Film Fund Production Incentive, Creative Europe – MEDIA Programme of the European Union, Media Fund, Film- und Medienstiftung NRW and CoBO.